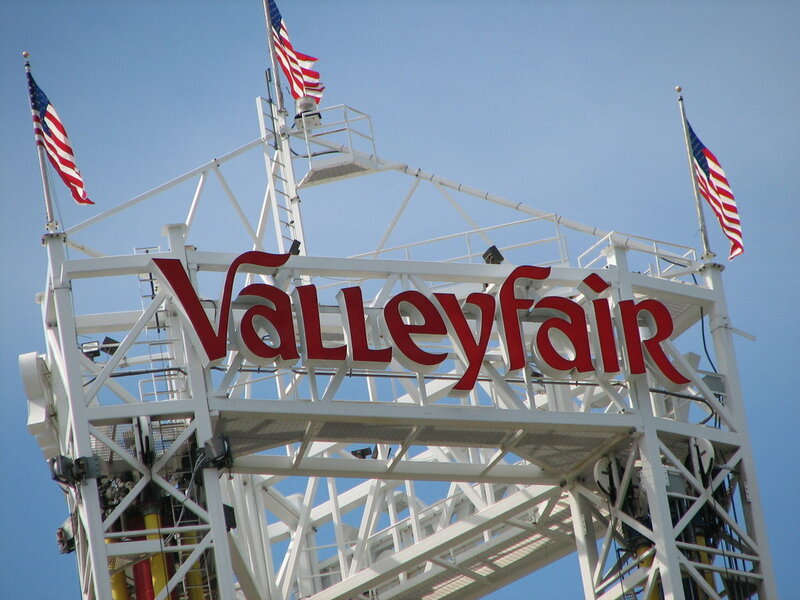 Valleyfair, sometimes stylized Valleyfair!, is a 125 acre (0.5 km²) amusement park located in Shakopee, Minnesota, USA and is currently the largest amusement park in the Upper Midwest United States. The park is owned by Cedar Fair Entertainment Company. 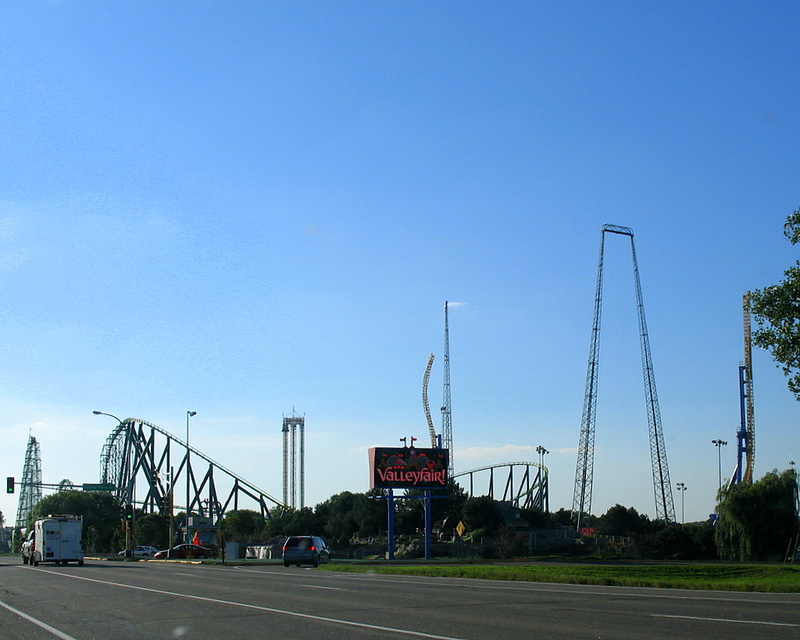 Valleyfair and Cedar Point are the two original Cedar Fair parks and the Fair in the Cedar Fair name comes from Valleyfair. 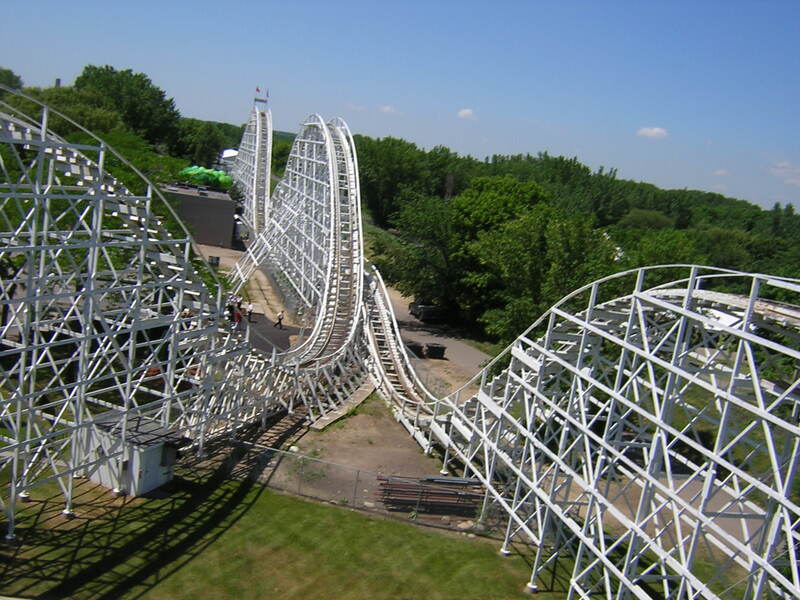 The park has 46 rides and water attractions and currently operates 8 roller coasters, one of the most popular being Wild Thing. Valleyfair also has a water park, Soak City included with the price of admission. Valleyfair opened in 1976 and was originally themed as a Coney Island-styled early 20th century amusement park, which leads to some jarring contrasts with modern-style rides like the steel roller coasters Corkscrew and Wild Thing. 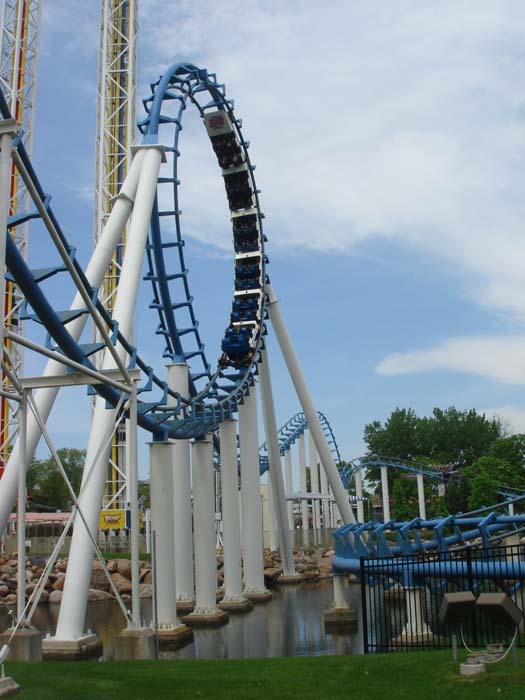 Valleyfair’s normal operating season runs daily from Memorial Day through Labor Day and some weekends in May and September. There is also a "ValleyScare" event near Halloween.